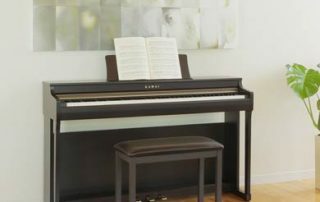 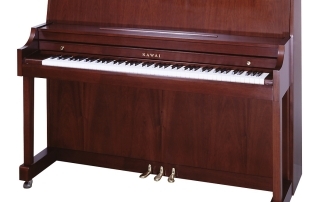 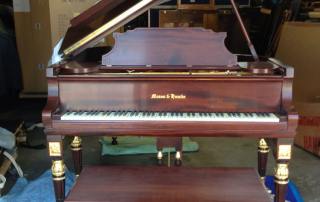 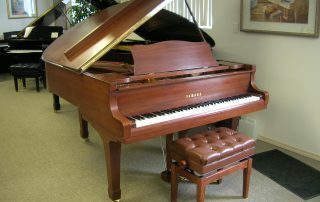 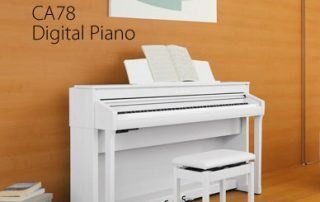 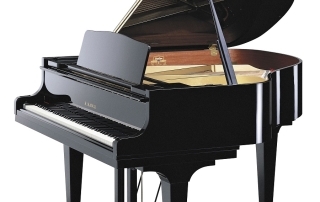 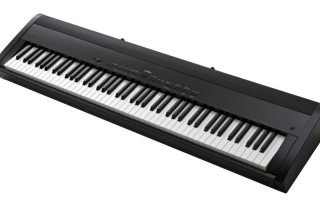 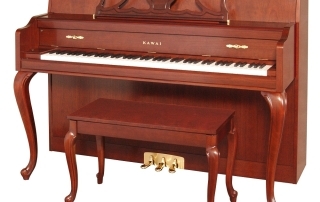 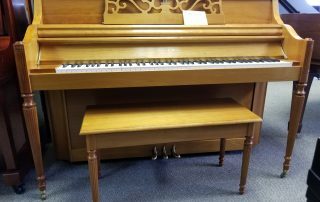 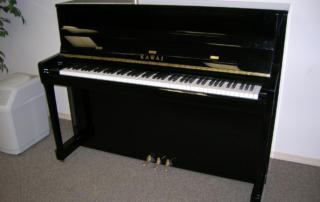 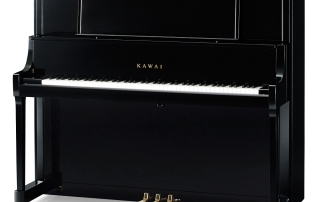 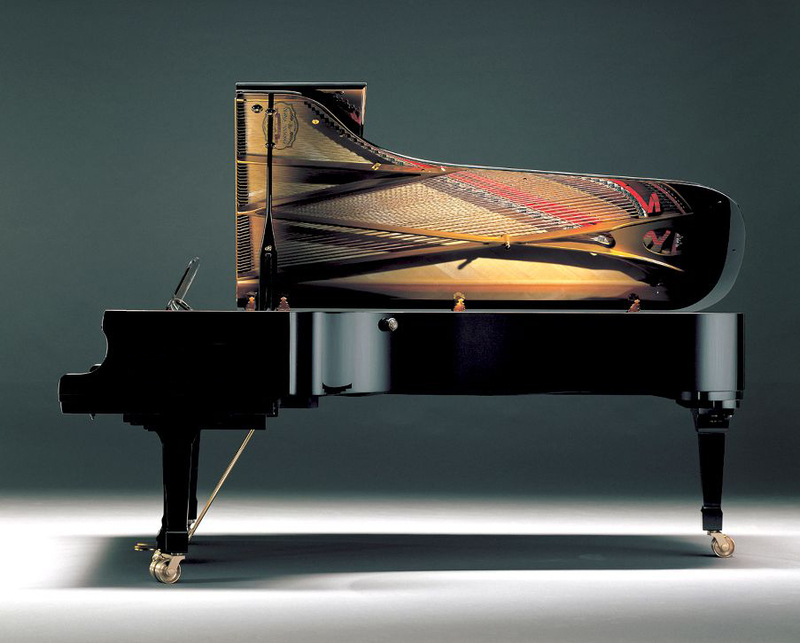 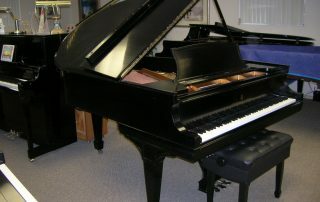 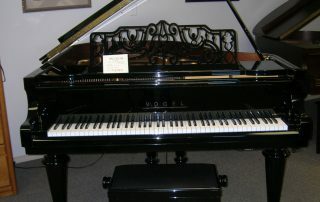 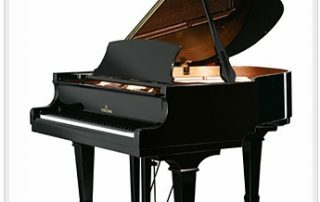 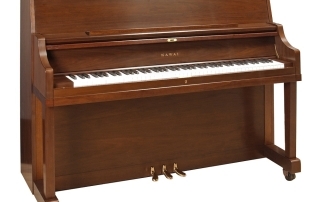 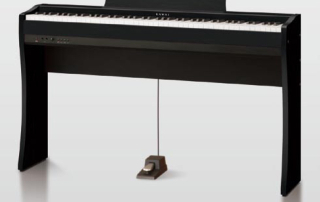 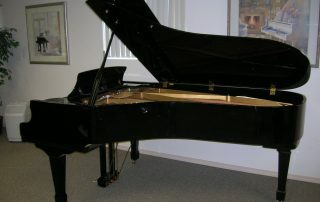 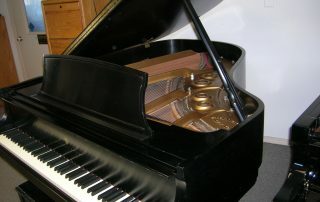 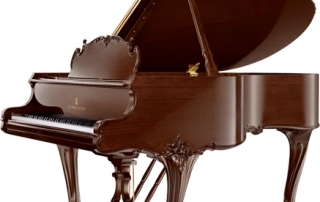 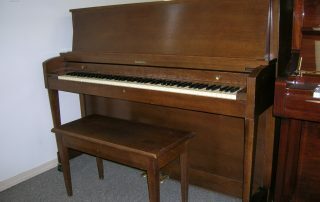 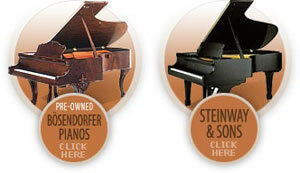 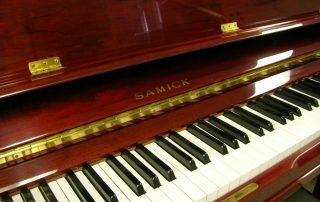 ALL ABOUT PIANOS – # 1 piano source and the fastest growing piano retailer in the Northwest. 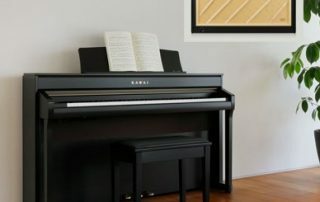 You matched us with the perfect piano for our family, and our home has been transformed by music that continues to become more beautiful. 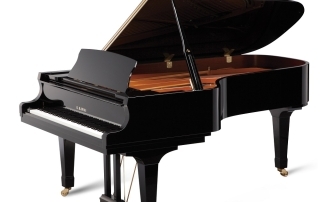 I am convinced that the overwhelming success of our search is directly related to your expertise, intimate understanding of the piano market, and ability to direct us and negotiate on our behalf. 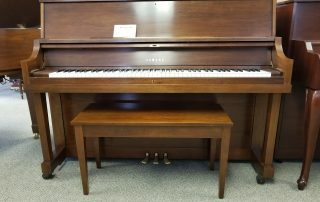 I wouldn’t consider shopping for a piano again without your help. 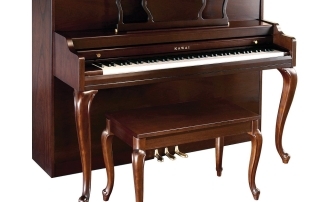 And I would recommend you unequivocally to anyone shopping for a piano.